Bighorn Angler – Now Hiring! The Retail Sales Associate – Fly Shop Lead is a knowledgeable fly fisher, with a passion for fly fishing gear and the desire to provide Bighorn Angler patrons with a world class experience. 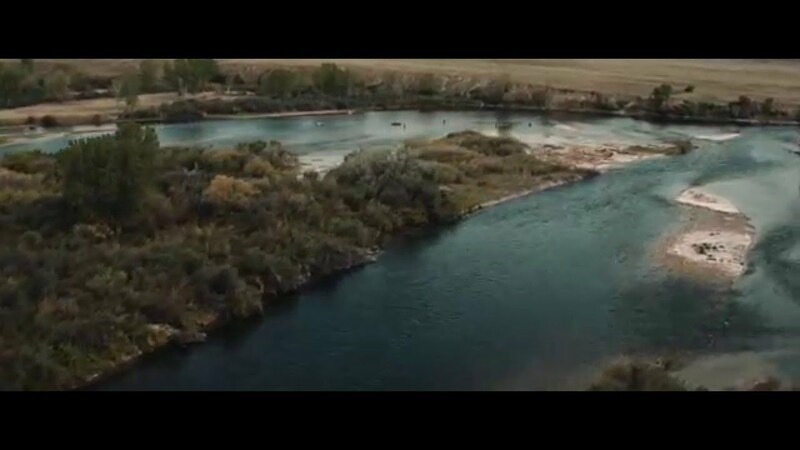 The Bighorn angler is a fly shop and lodge located on the Bighorn River in Fort Smith, Montana. The Bighorn Angler provides guided fly fishing, drift boat rentals, lodging, meals and a fully stocked fly shop. Our staff is made up of hard working individuals who share a passion for fly fishing. Most importantly they enjoy sharing their love of fly fishing with others. • Working knowledge of fly fishing including technique, equipment and fly patterns. Interested candidates should send a resume with a brief introduction about themselves to info@bighornangler.com. Bighorn Angler is an equal opportunity employer and pay is dependent upon experience.